The UK’s Ministry of Justice (MOJ) recently announced that a new service will be introduced in 2019 which allow all UK Citizens to access and apply for probate online. By going online, this now means that it will no longer be necessary for clients to reach out to lawyers and visit the registry office when going through their probate process. 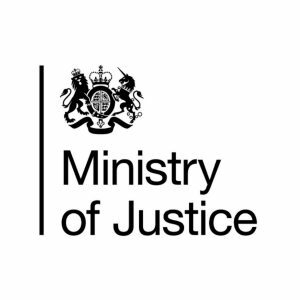 The initiative of the MOJ is to ensure an increased streamlined process for UK Citizens nationwide, in which allows for up to four joint applicants to apply, pay and swear a statement of truth online. However, all the new online system is determined to progress the legal sector, some warn that alternative this can lead to ‘DIY’ probates, without the correct legal assistance that is required under the mentoring of a qualified lawyer. This is specifically dangerous, as probate gives an individual the legal right to handle a deceased person’s property, money and estate after death. Therefore, although the courts continue to modernise with the advent of technology, UK citizens are still advised to seek the qualified help of a solicitor so to ensure that their probate is correct. 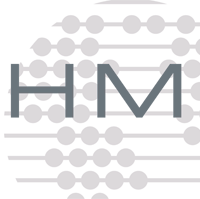 To find out more about the new online probate service, please click here.